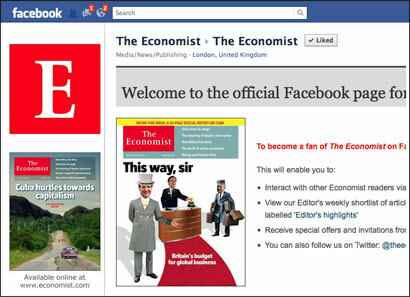 The Economist has today announced that it has clocked up one million fans on Facebook. The fans come from 180 countries, with the largest number living in the United States, followed by India, the UK, Pakistan and Canada, the Economist states in a release. 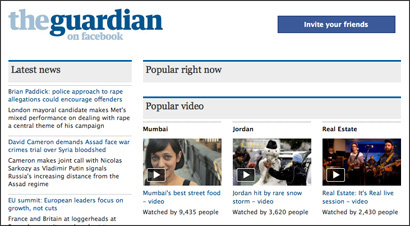 Last week Nick Blunden, global publisher, digital editions told the Guardian’s Changing Media Summit that “people want to belong and we can monetize that”. It’s about building relationships on Facebook and monetizing outside. On the subject of charging for access to content, he said that people will pay for the experience of “being informed”. The Facebook community regularly discusses, debates, comments and share posts, with those regarding world leaders and international events generating the most responses. One of the most popular posts of all time focused on the Economist’s 2009 “The Man Who Screwed An Entire Country” cover and received over 130,000 likes in just a few days. The Economist states that it “reaches over 3.5 million people through all of its social media properties, including 2.1 million individuals on Twitter and 400,000 users on Google+” and a “growing global circulation” (now 1.5 million including both print and digital), according to figures from the Audit Bureau of Circulation. The news outlet is now asking readers how they consume the title’s content. To mark the milestone, the publication has asked its Facebook community to tell or show how they consume Economist content. Fans have been posting their experiences and photos, which include reading indoors, outdoors, by the pool, floating in the dead sea, on tablets and even reading in diapers for one young adopter, aged 13 months. 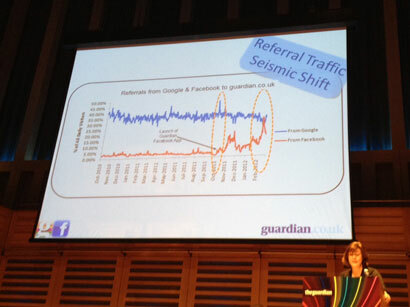 This entry was posted in Paid-for content, Social media and blogging and tagged Economist, Facebook, social media on March 29, 2012 by Sarah Marshall. How is it of use to journalists? 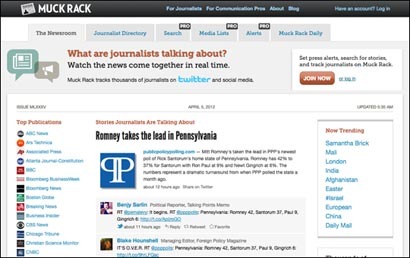 Social media searches have become a key part of newsgathering process. This tool is a search engine for Facebook. 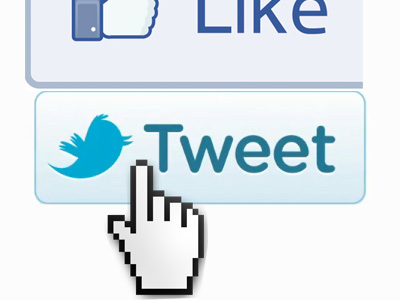 It allows you to search if you are not logged in of if you don’t have a Facebook account. 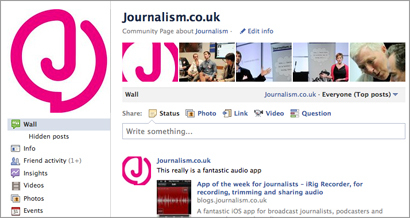 Based on Facebook’s API, it allows you to search posts, photos, people, pages, groups and events. As well as being useful for searching by keyword, it is also a good way to test to see if the page for your news site comes up in a search. 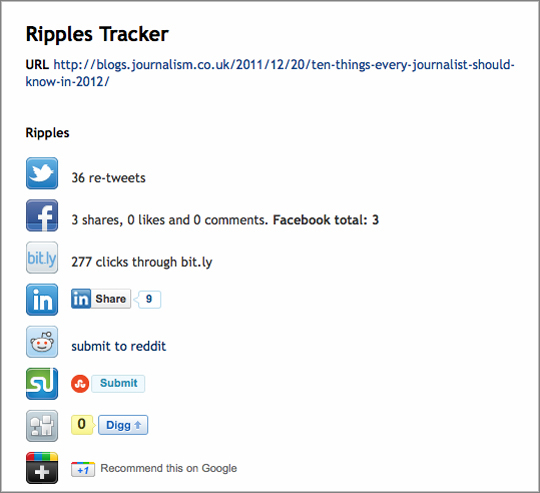 This entry was posted in Search, Social media and blogging, Tool of the Week and tagged Facebook, search tool on December 13, 2011 by Sarah Marshall.